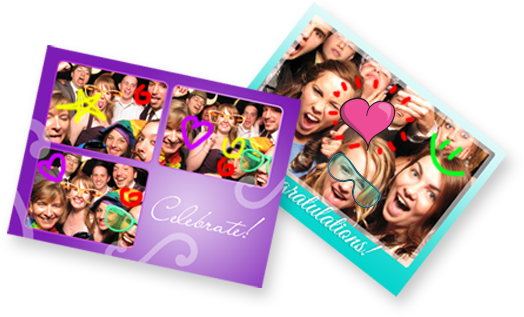 Capture by ShutterBooth is the photo booth re-imagined. Do more with every photo. 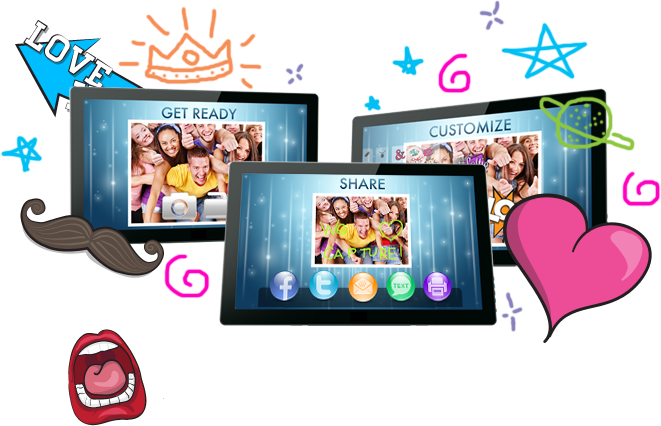 Personalize, edit, decorate and share! Do just about anything you can think of. With Capture, the magic is literally at your fingertips! Grab your friends and strike a pose. 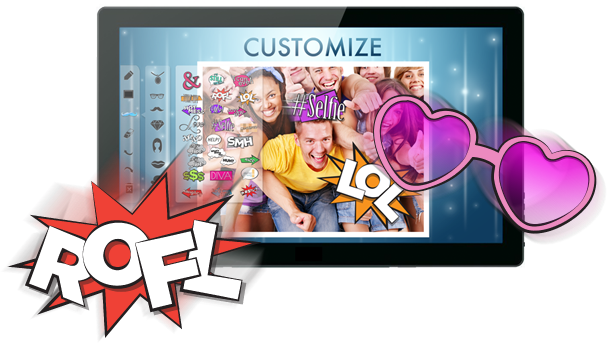 Then use the touchscreen to create the perfect photo. Choose your filter or keep it original. Draw on it! Write on it! Use a variety of brush sizes and colors for the perfect look. Prop it up by adding digital props! Click, drag, rotate and resize at will. When your masterpiece is ready, share it on Facebook, Twitter, through email and even Text it! 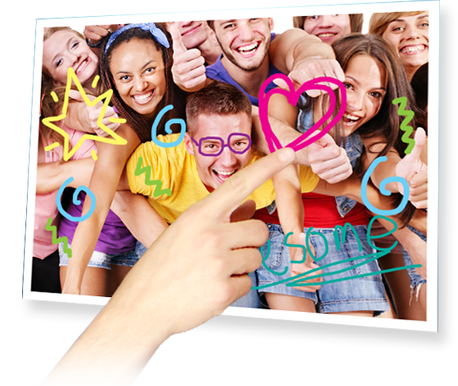 Hit print and in an instant, you can takeaway a high-quality photo to always remember the fun you had. Then, do it all over again! Redecorate the same photo or get back in front of the camera and capture a whole new pose. With Capture, the things you can do to create the perfect photo are nearly limitless. Travel the world and beyond in a moment by choosing your background. Capture’s green screen feature puts you and your friends at the beach then with the swipe of a finger, you can be lounging on the moon! Give your photo a voice! Record a message to say anything from “Wish you were here,” to explaining the wild creation you’ve just made. 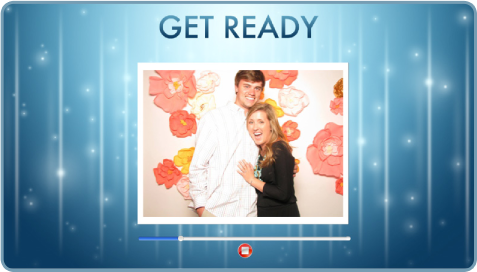 Show off your creativity with ShutterCast! 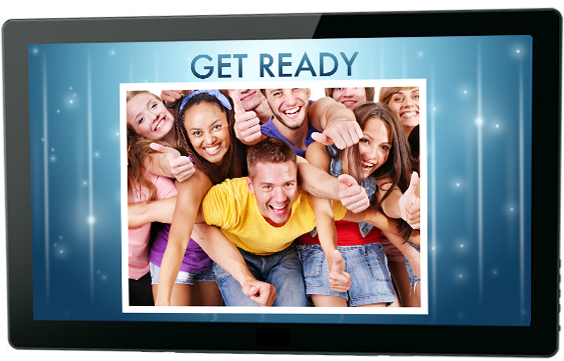 Every Capture photo will become part of a slideshow that is wirelessly displayed throughout your event space.